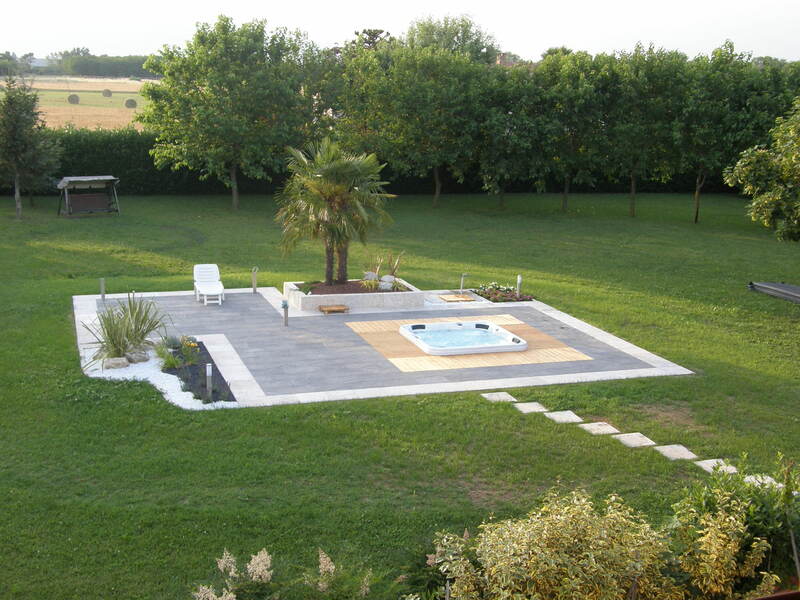 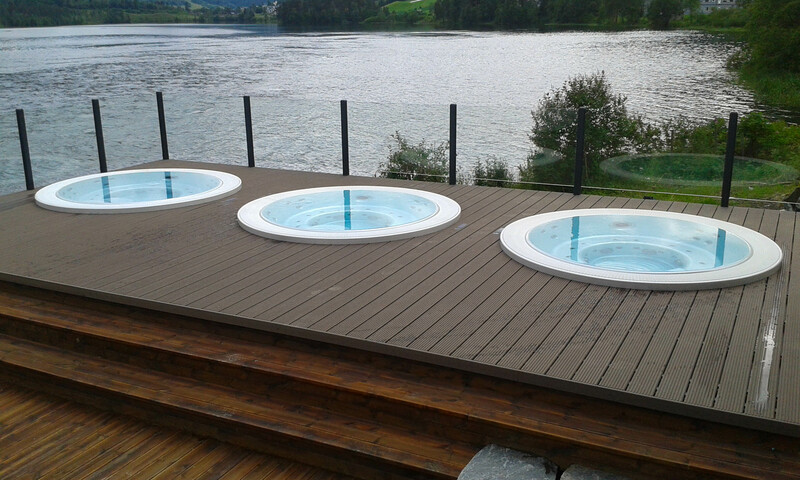 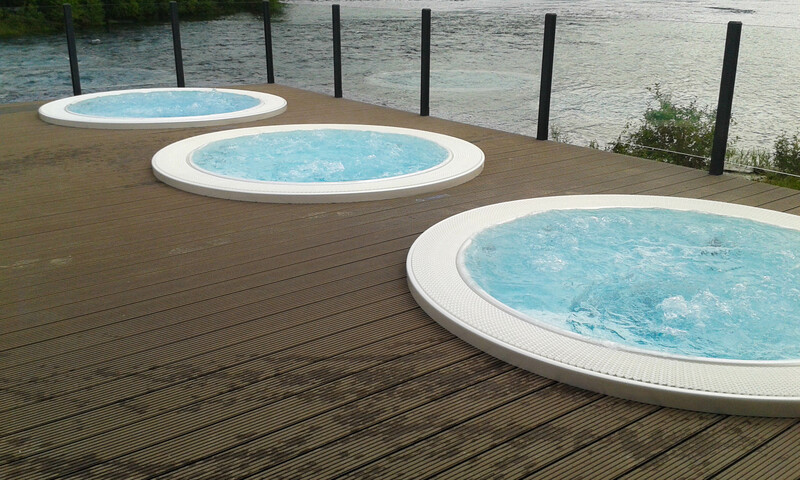 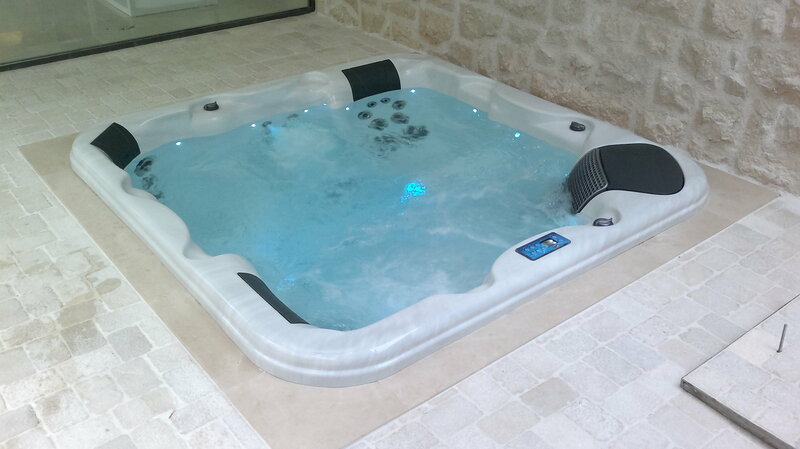 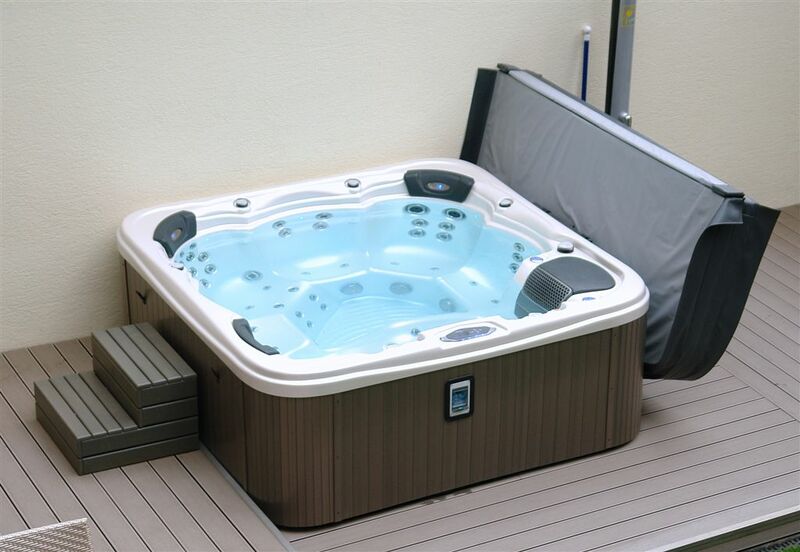 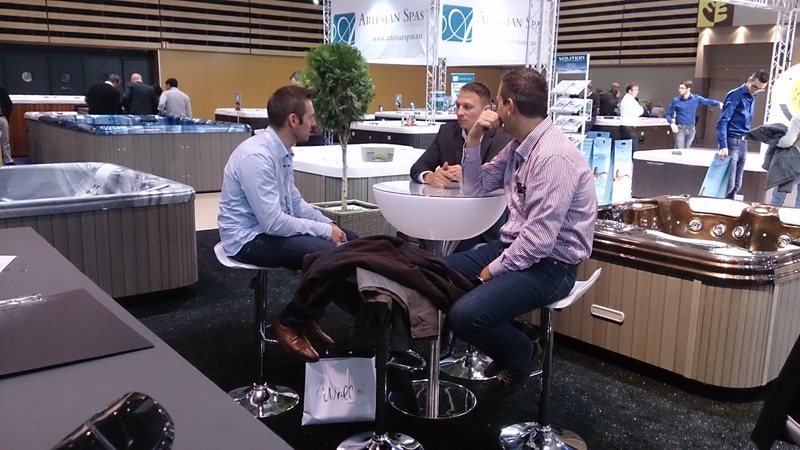 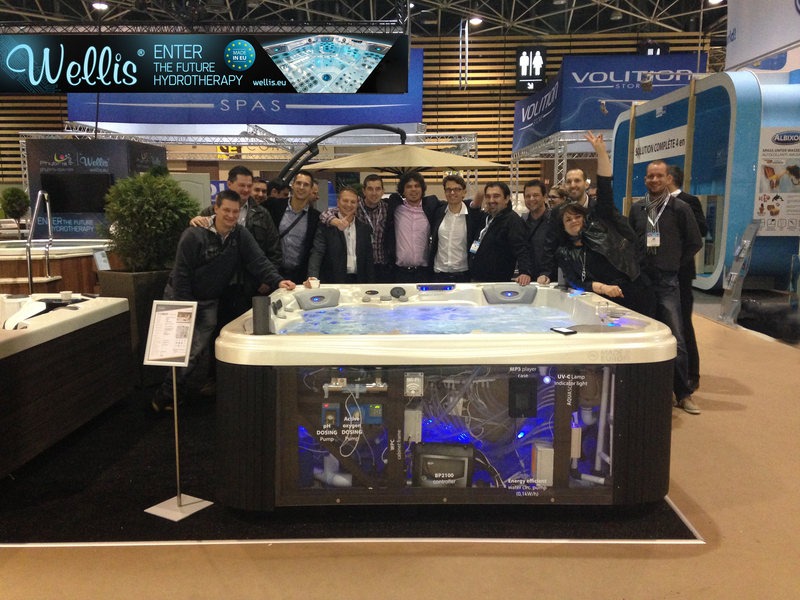 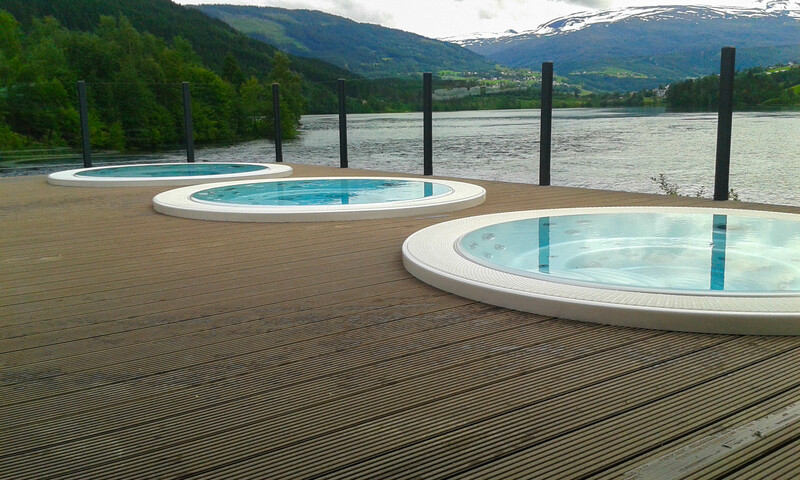 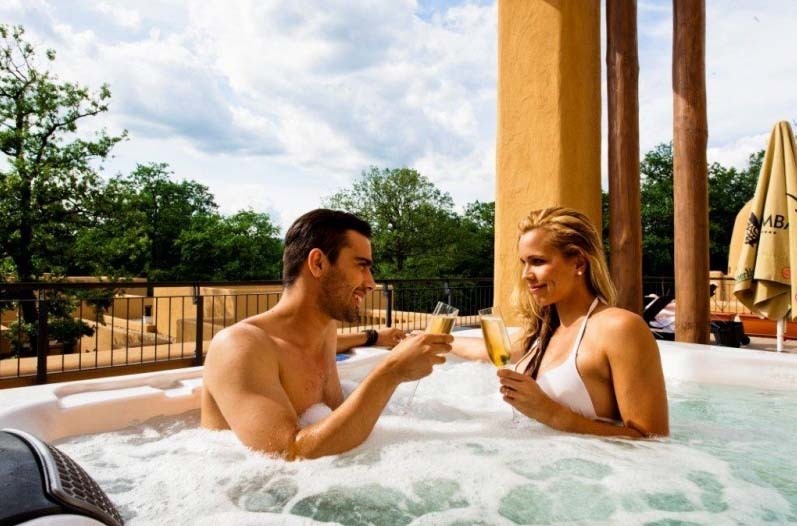 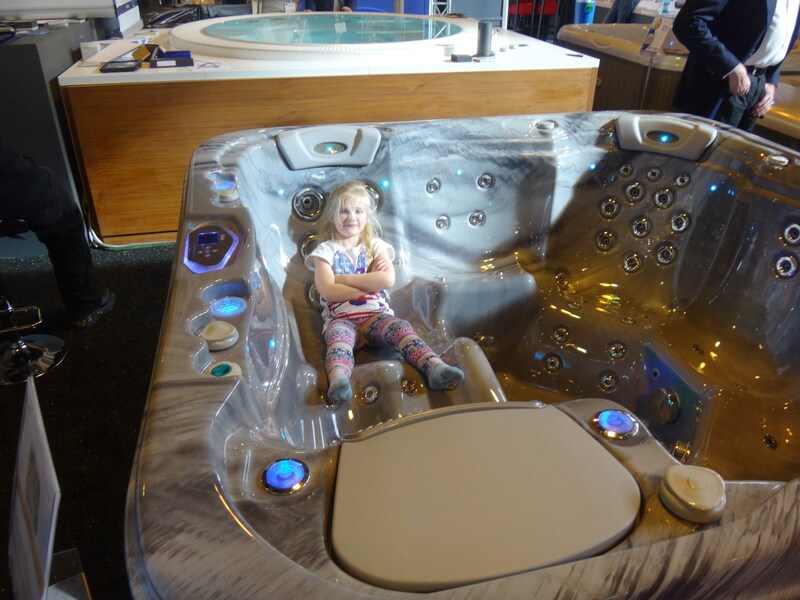 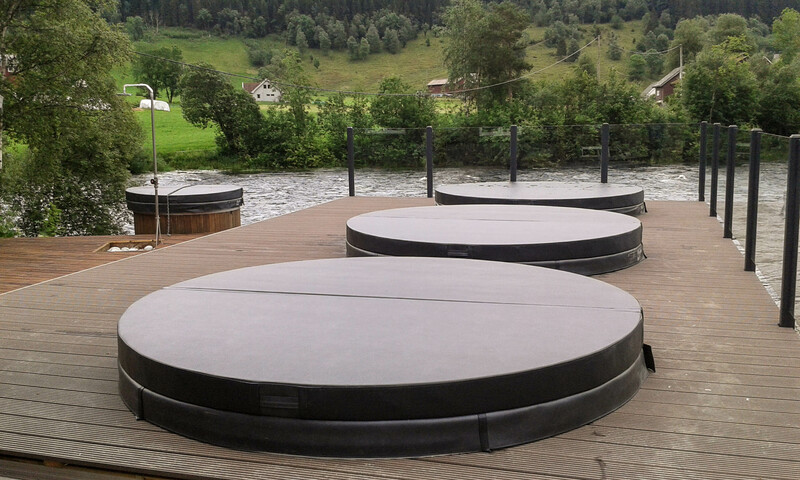 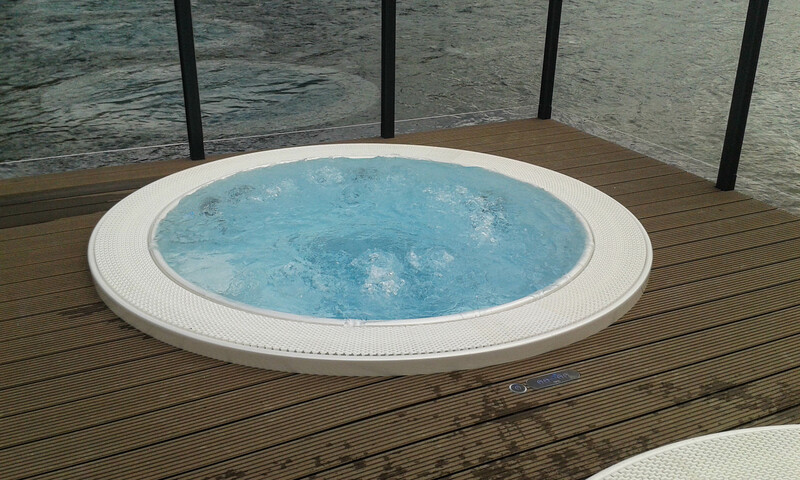 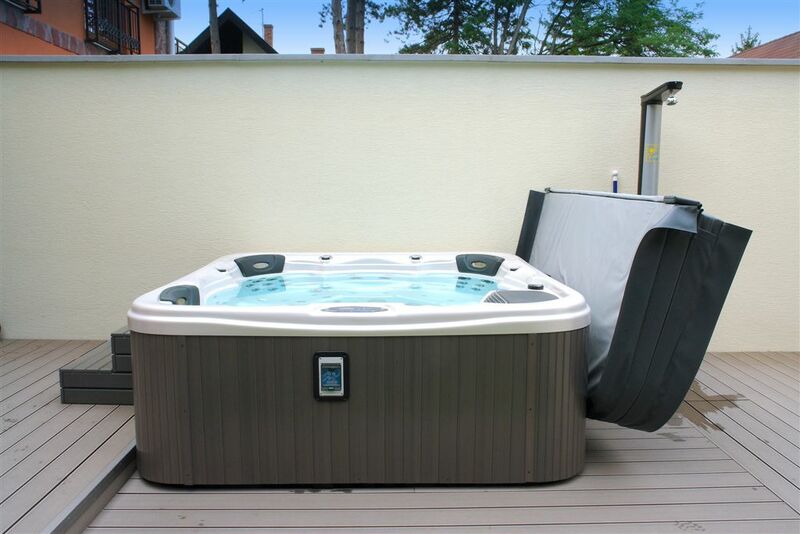 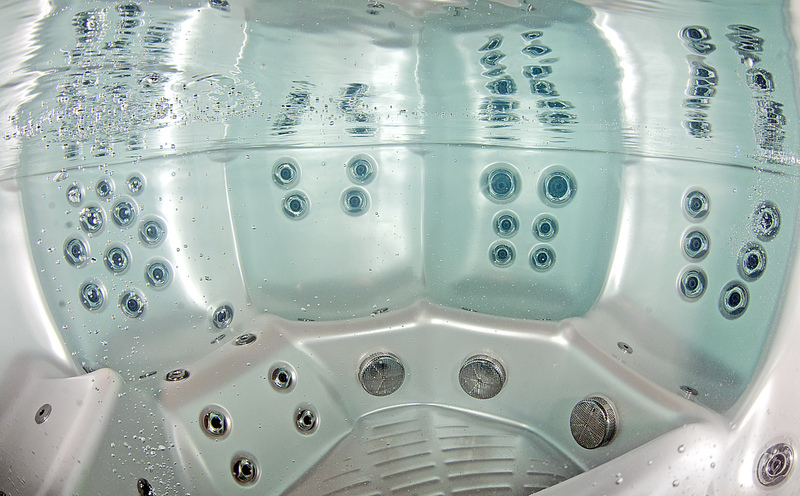 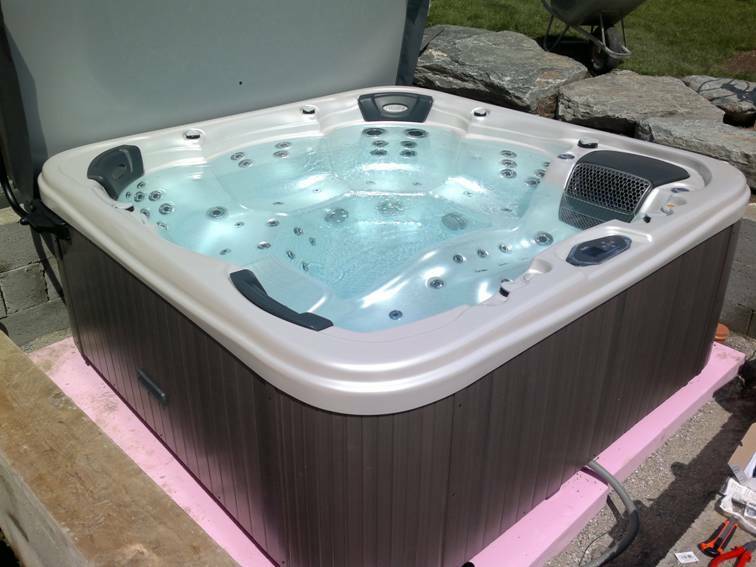 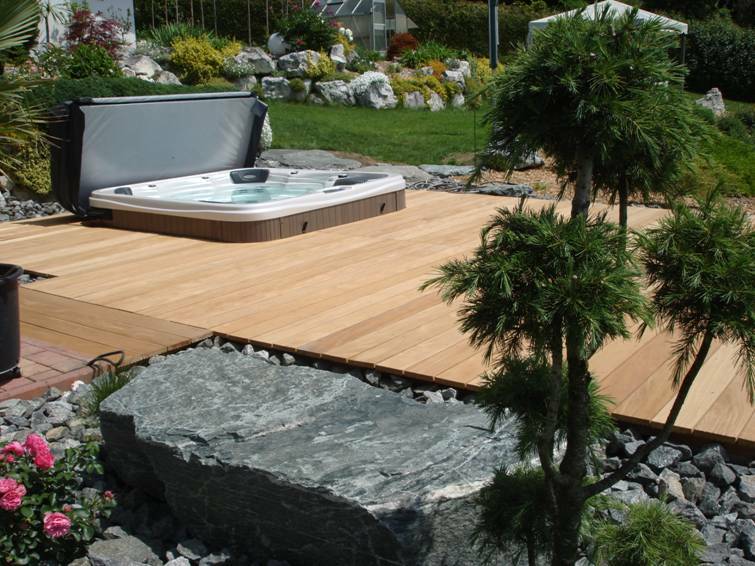 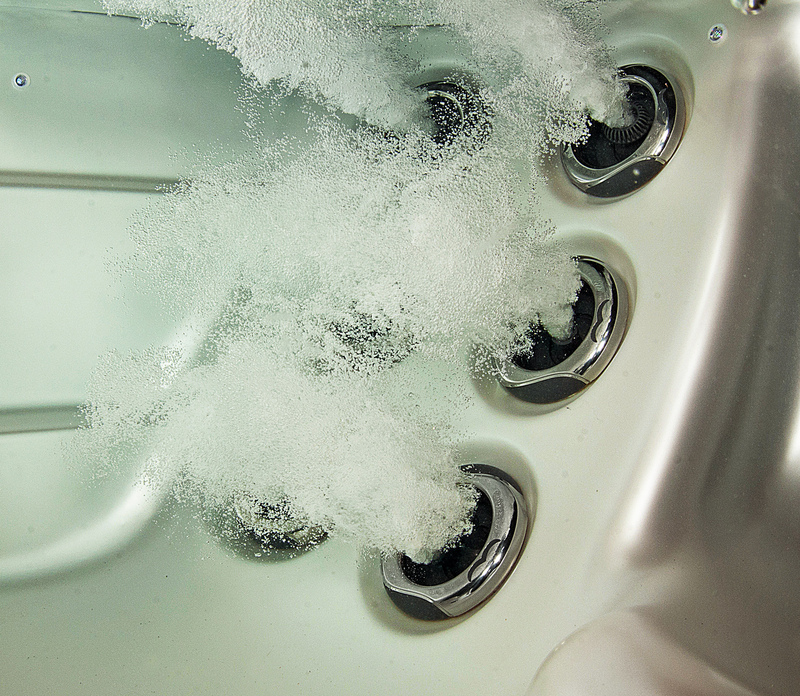 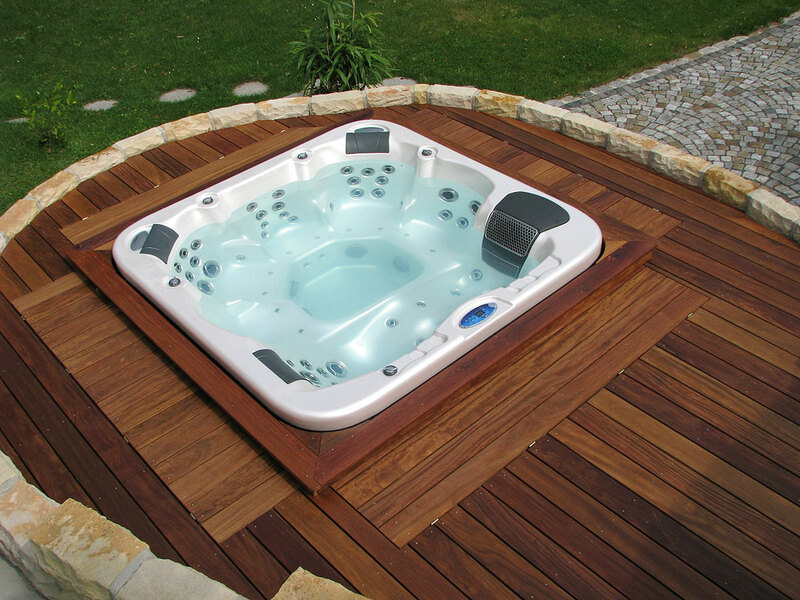 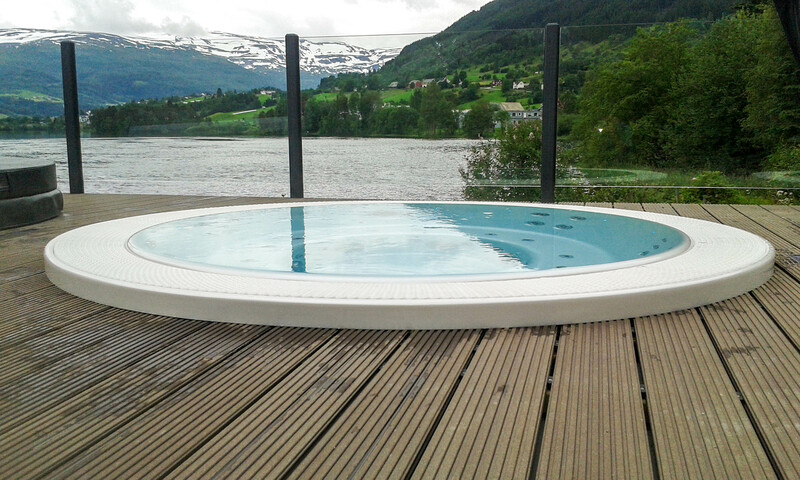 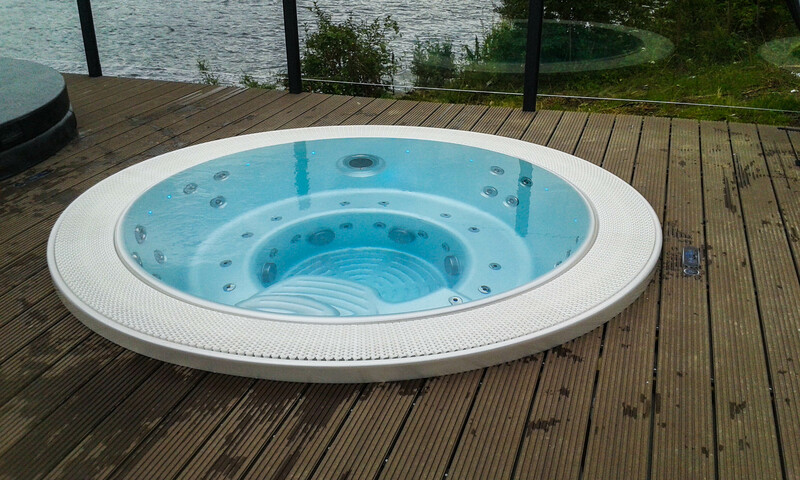 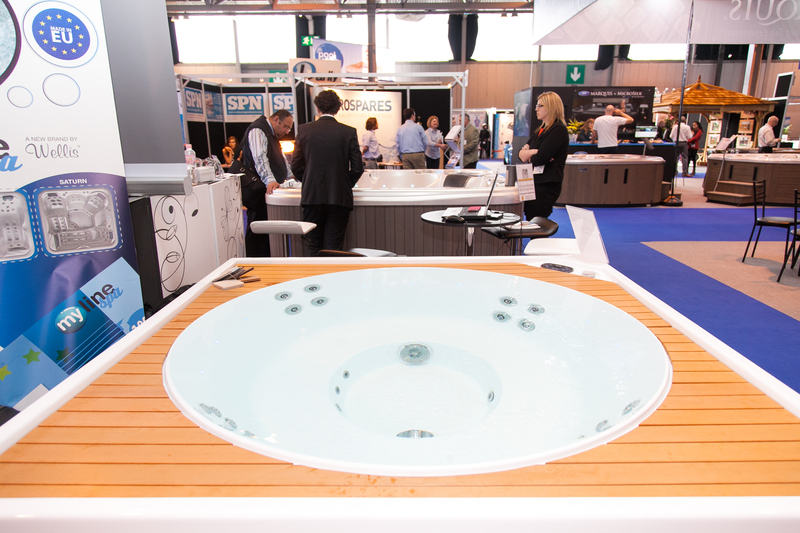 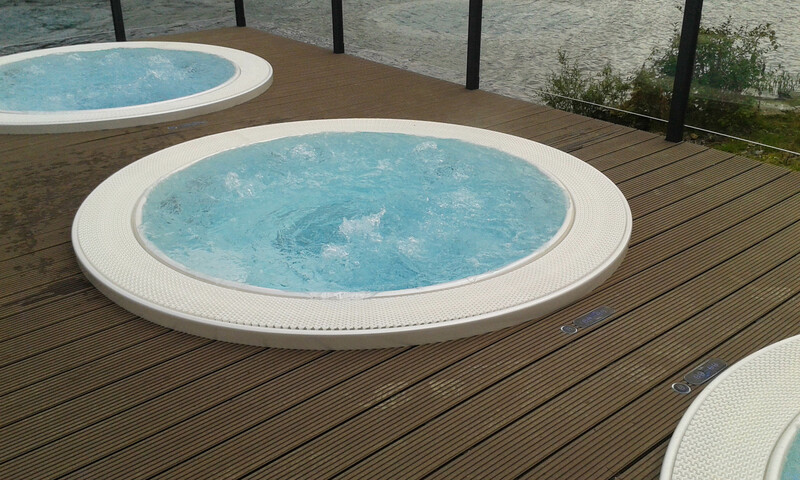 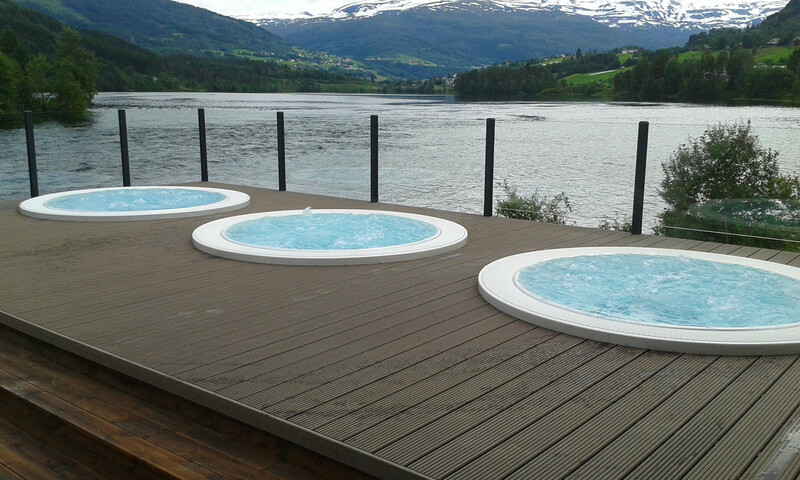 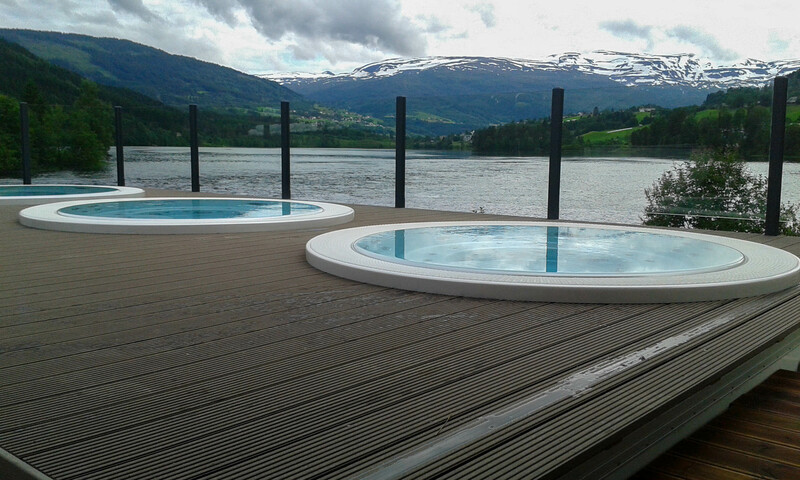 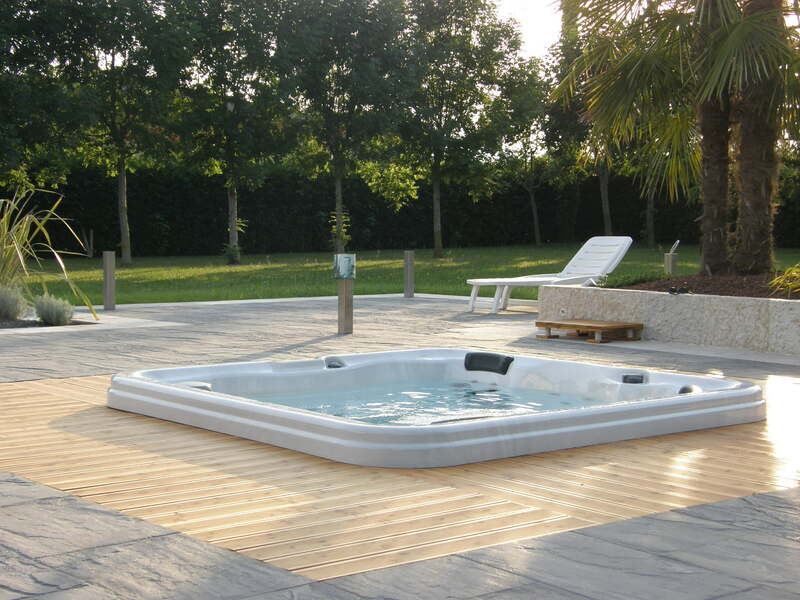 Wellis Hot Tubs, made with premium materials and equipped with state of the art technical innovations, represent the top category across Europe. 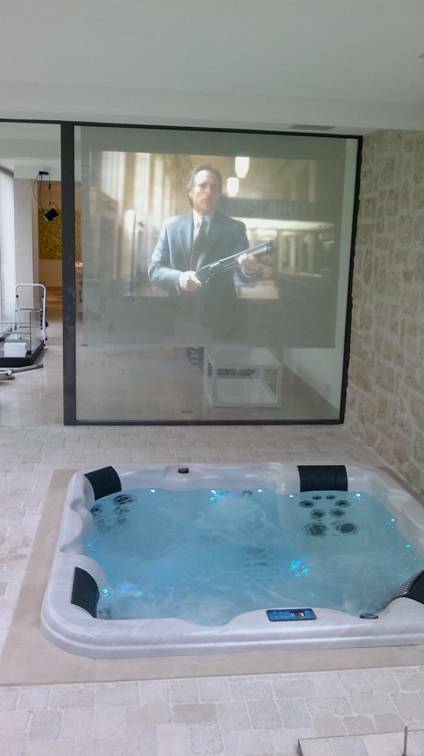 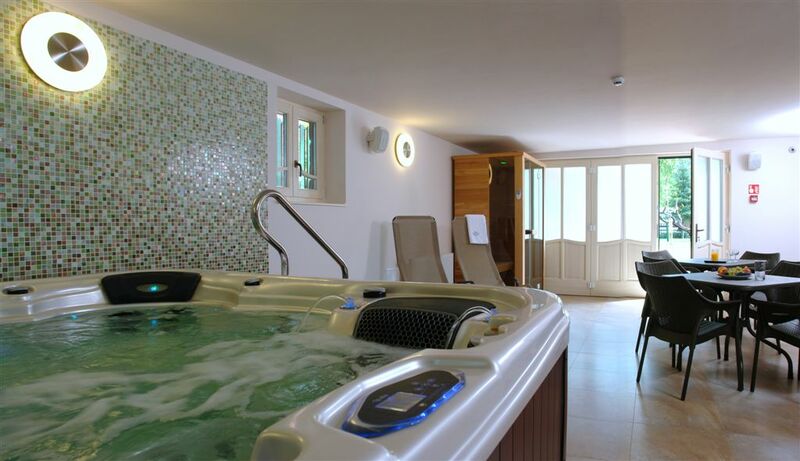 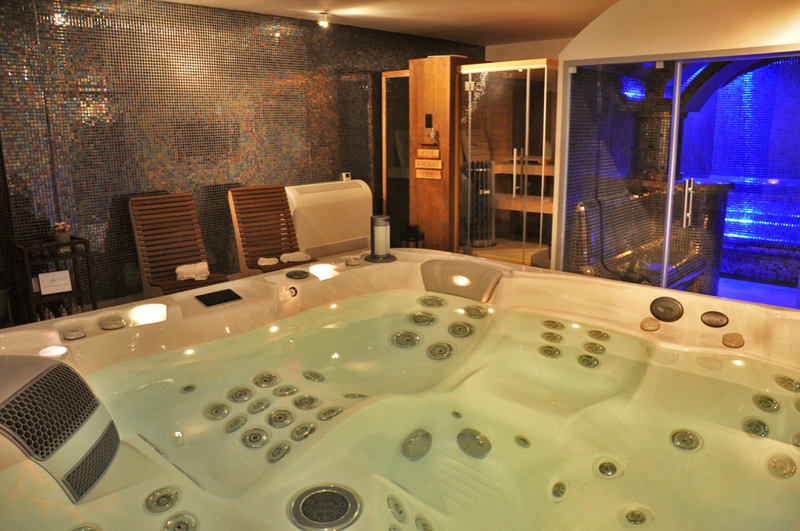 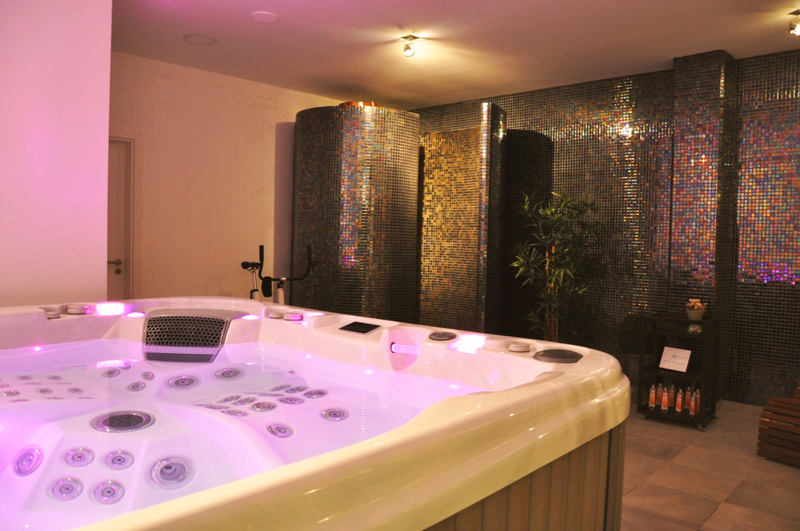 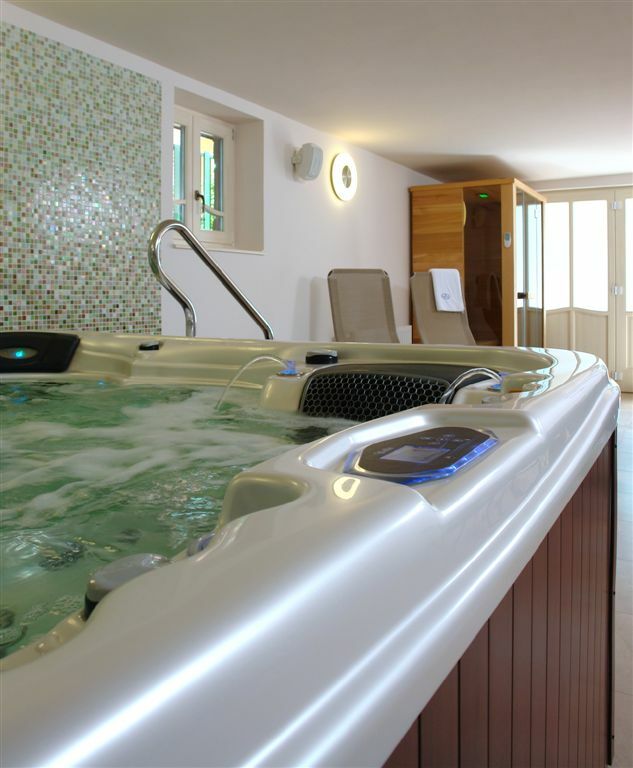 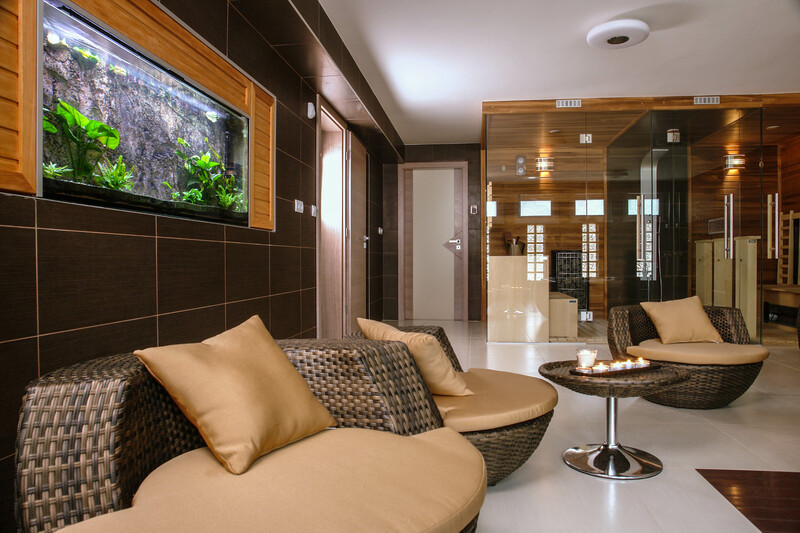 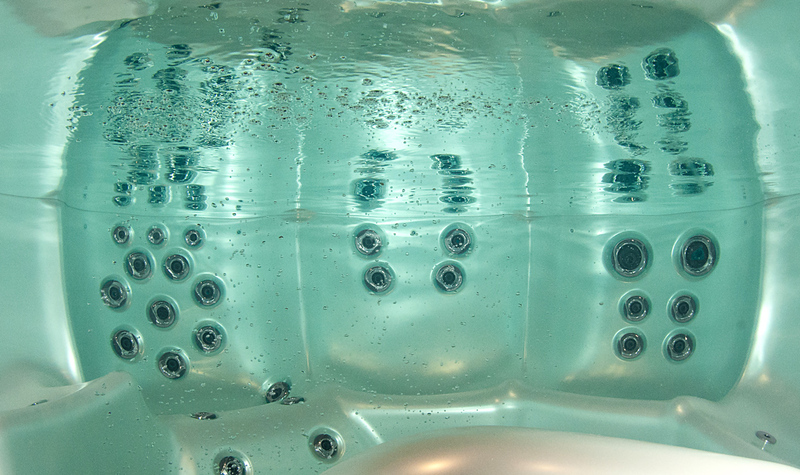 Feel the experience of endless swimming in a Wellis swim spa. 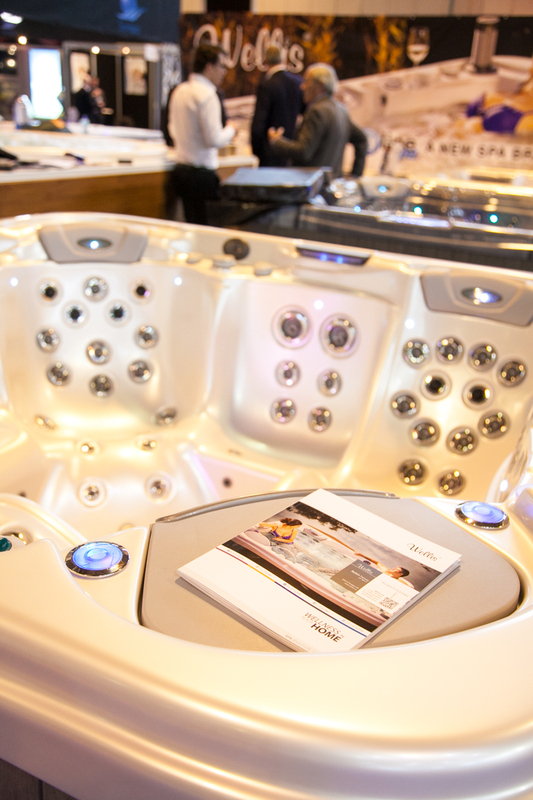 Equip your spa with useful accessories. 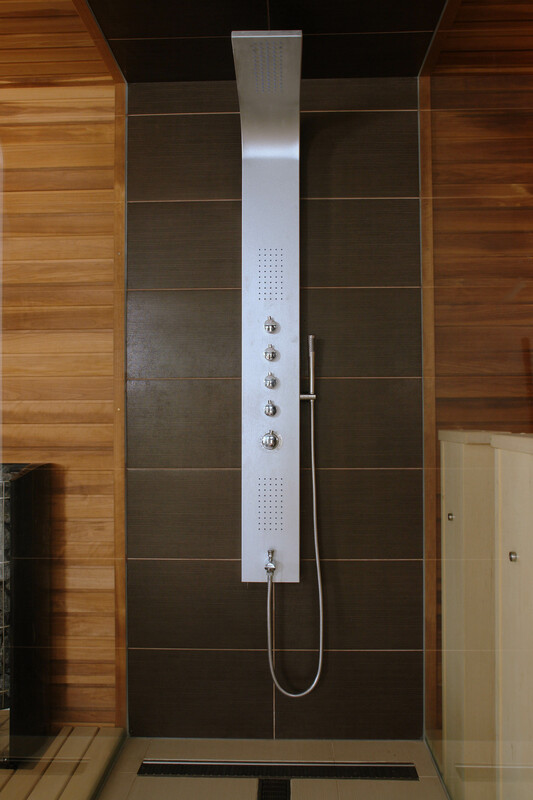 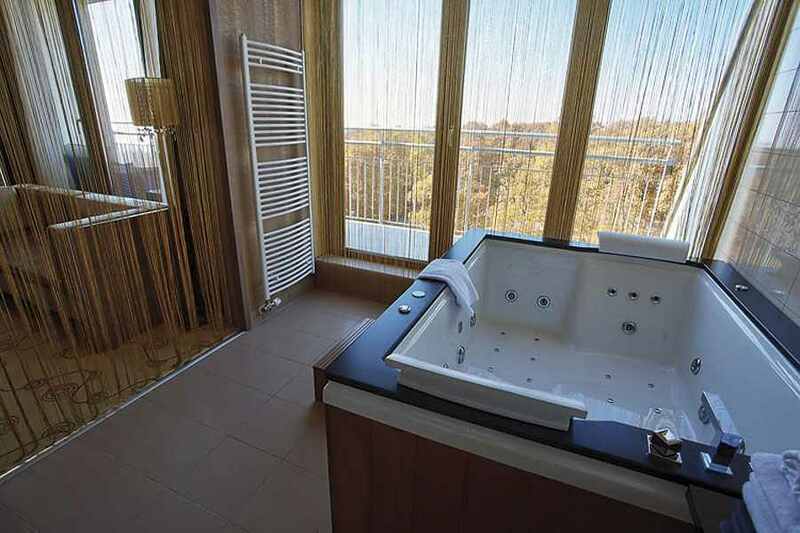 The most beautiful appliance of a spacious bathroom can be a well-laid free-standing bathtub. 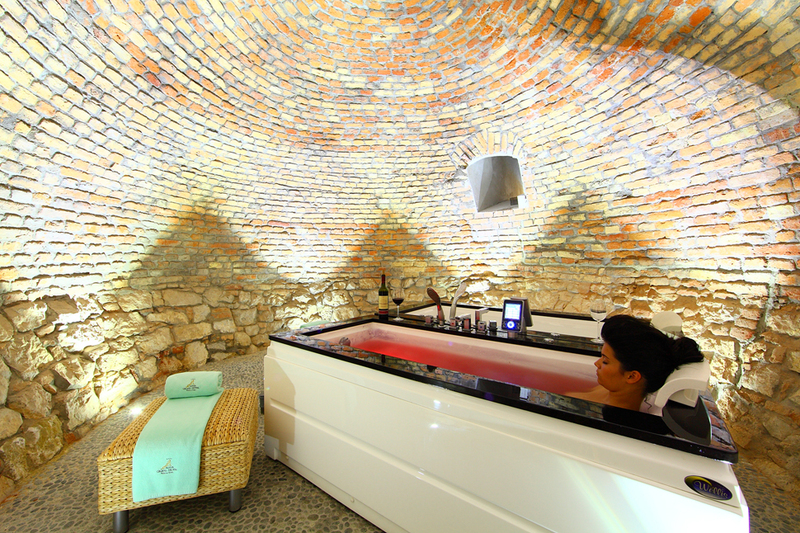 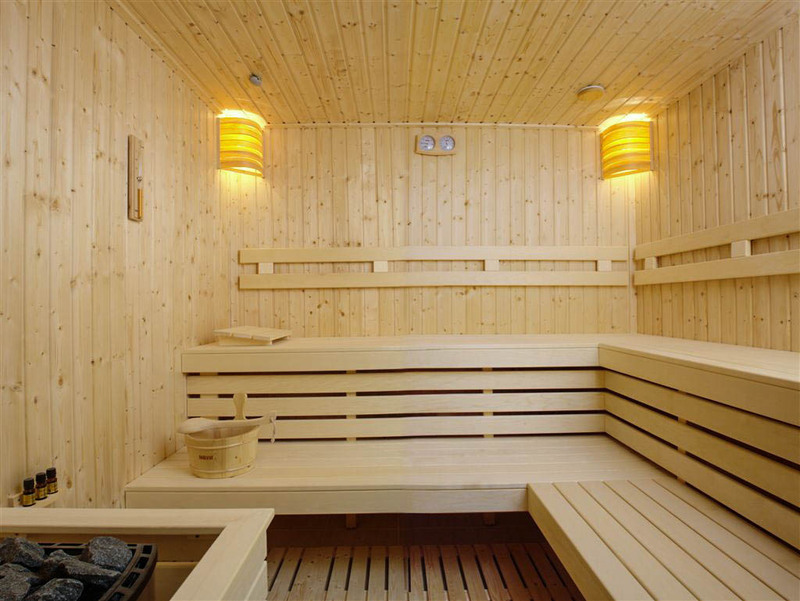 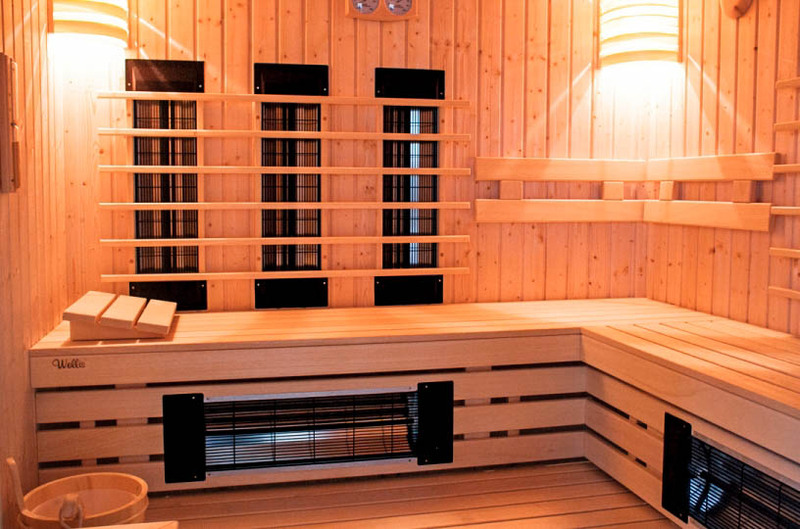 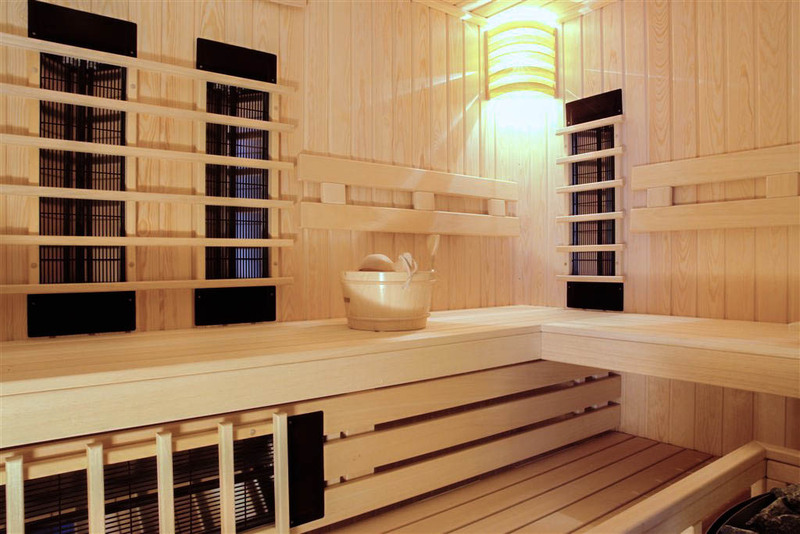 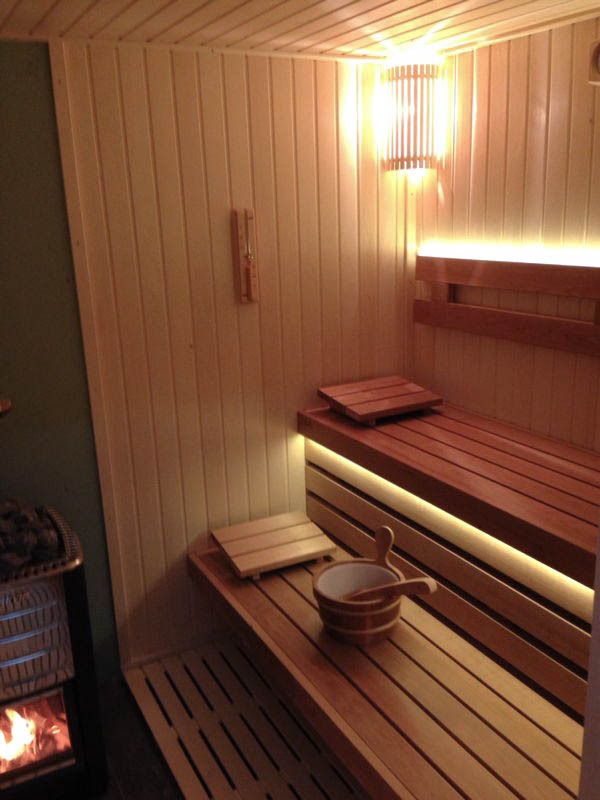 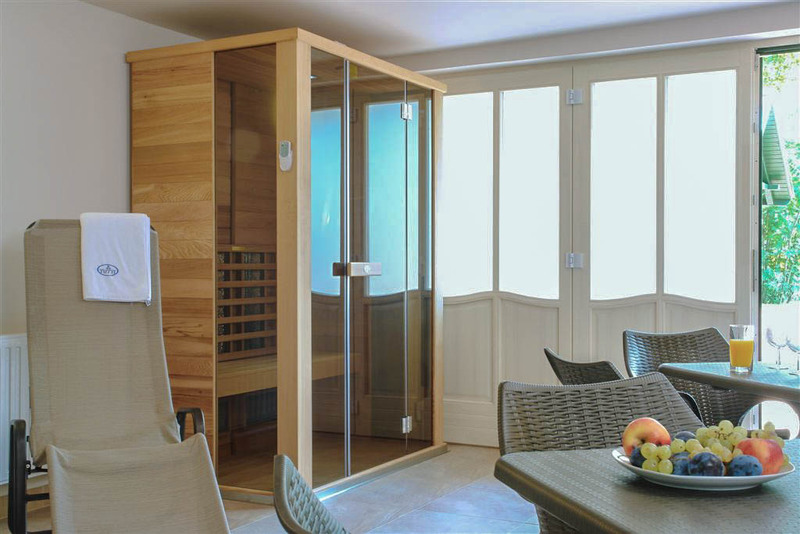 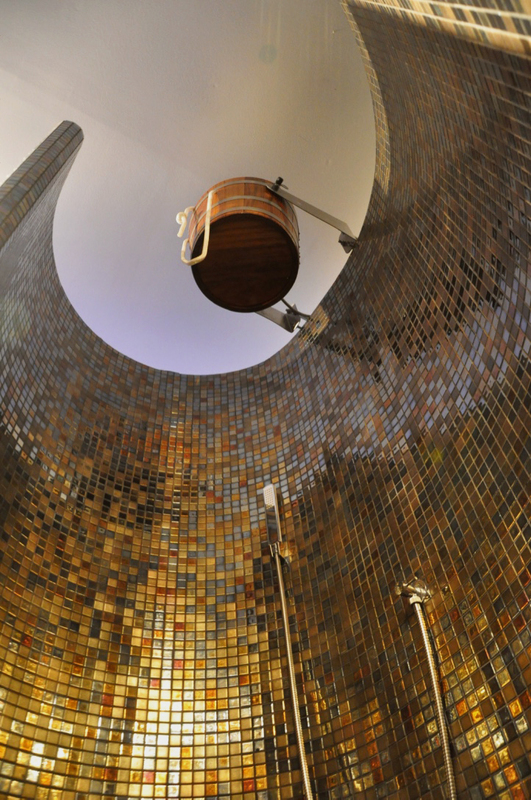 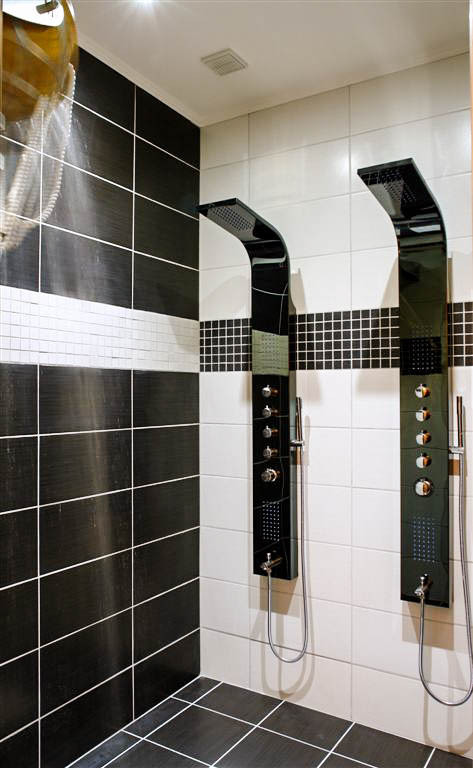 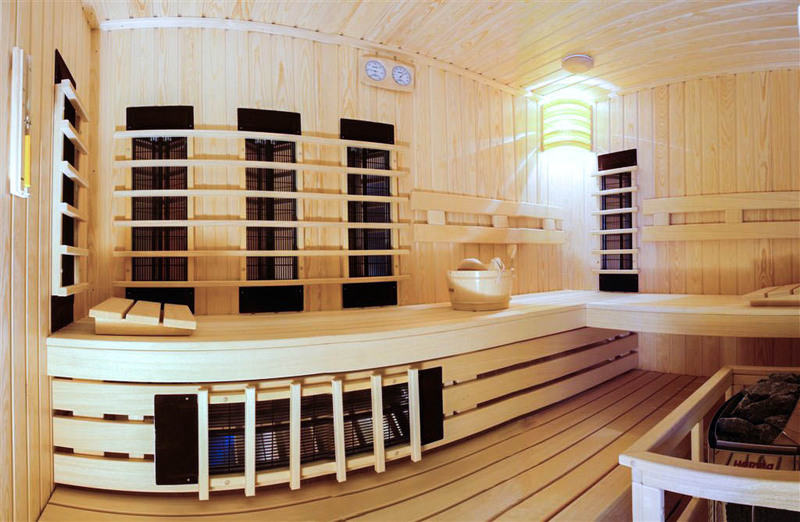 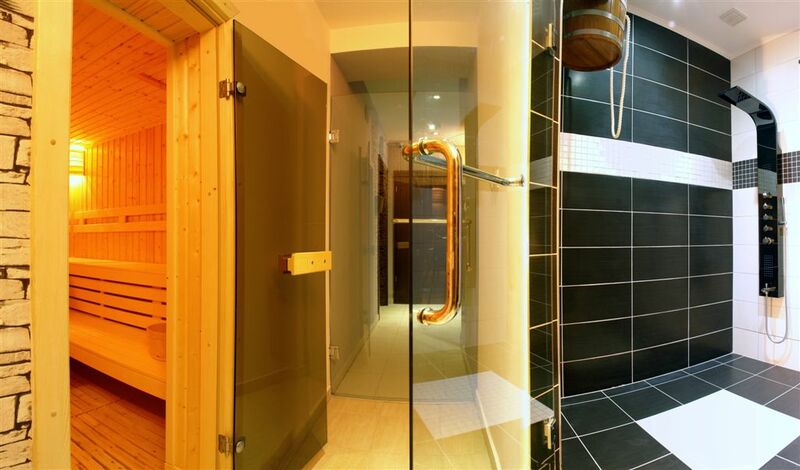 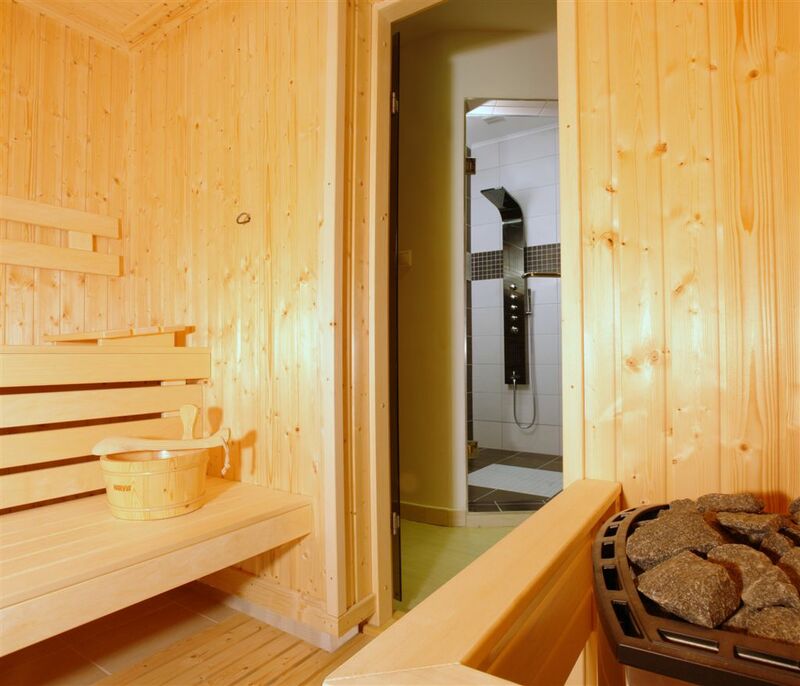 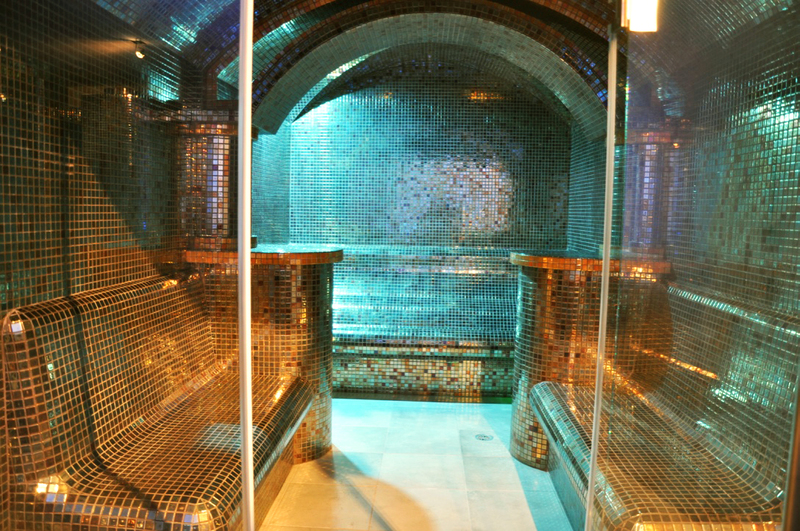 Spend 10 to 15 minutes in the 35-40 °C high humidity steam bath, and your body is almost reborn. 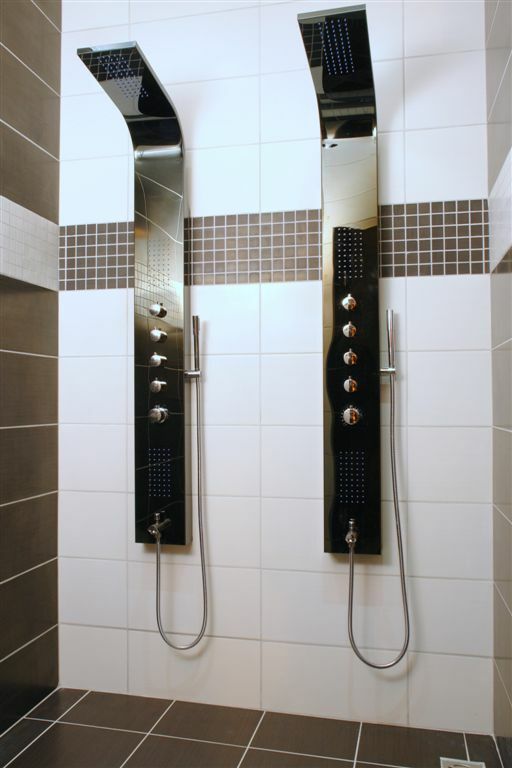 Our faucet collection provides a unified look in your bathroom. 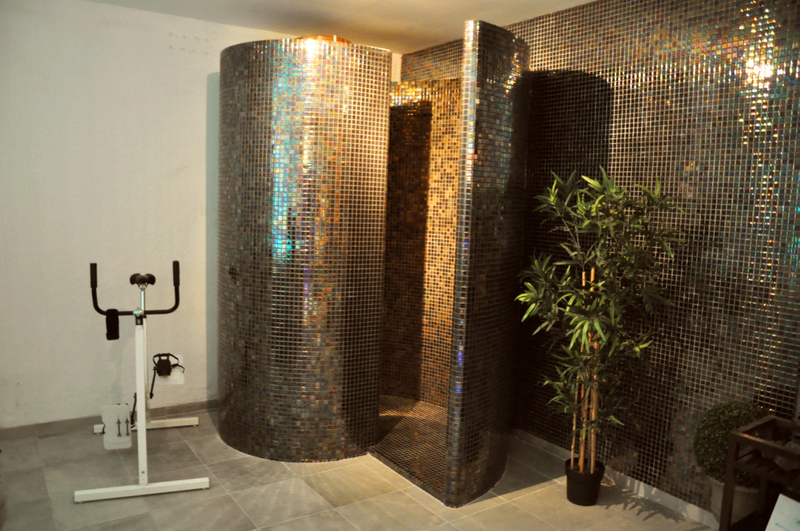 The chrome surfaces nicely complement all kinds of tiles, because they mirror their color. 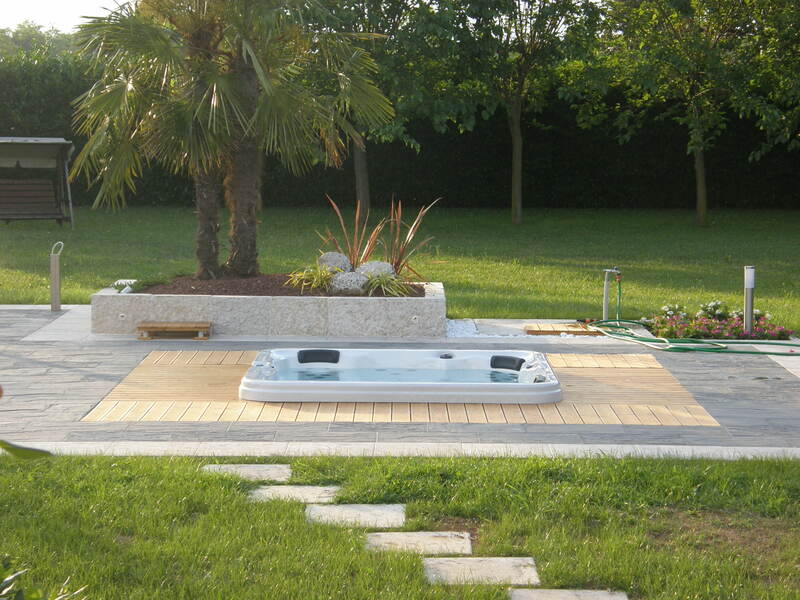 Choose from our various collections! 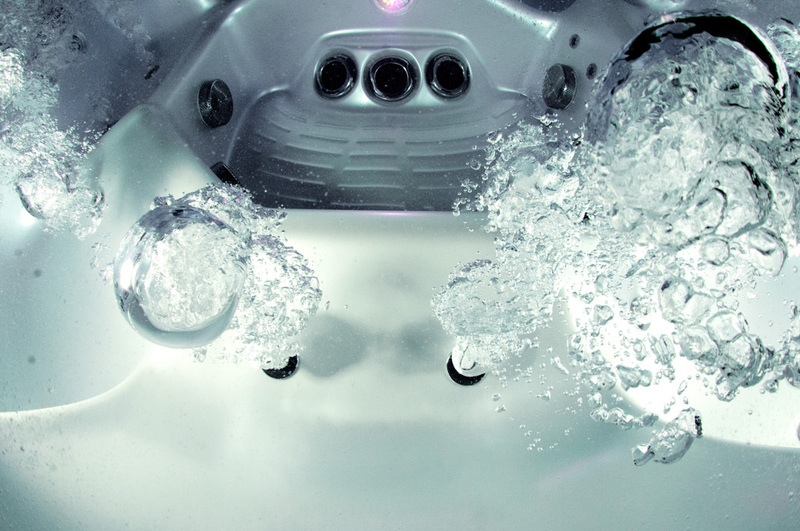 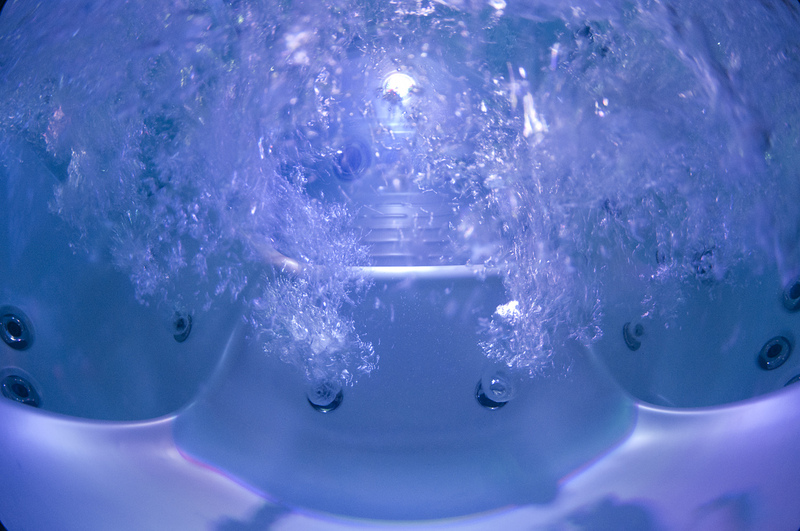 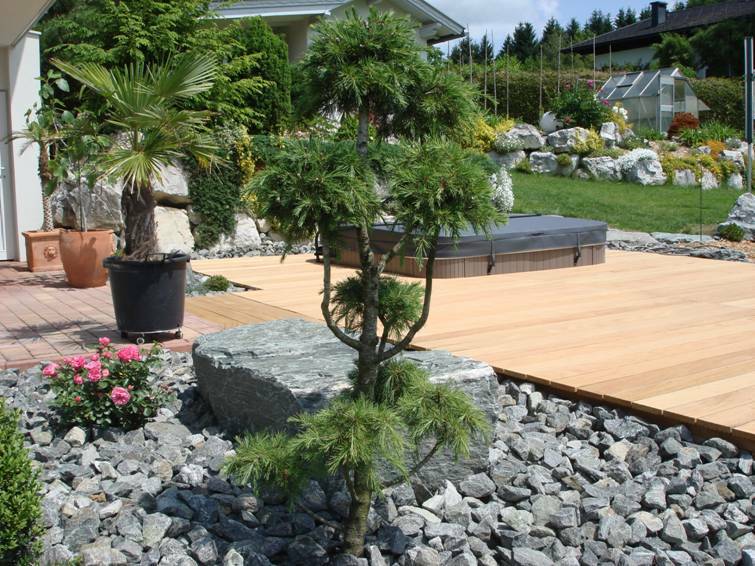 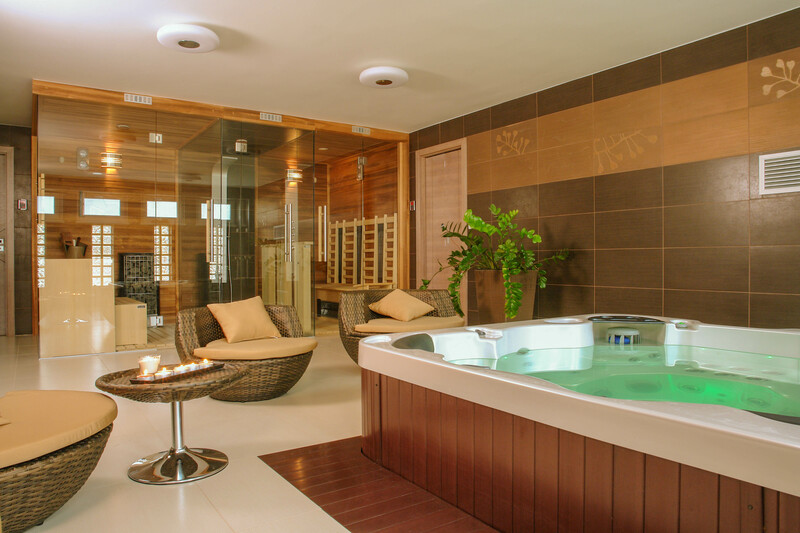 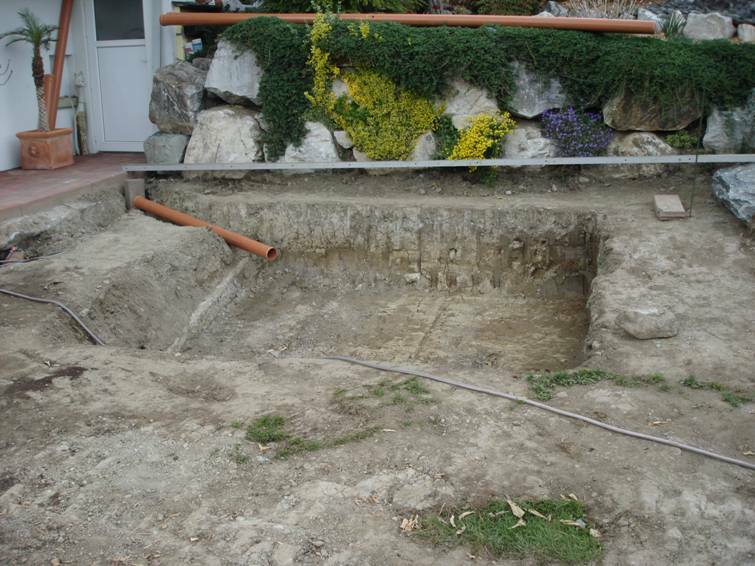 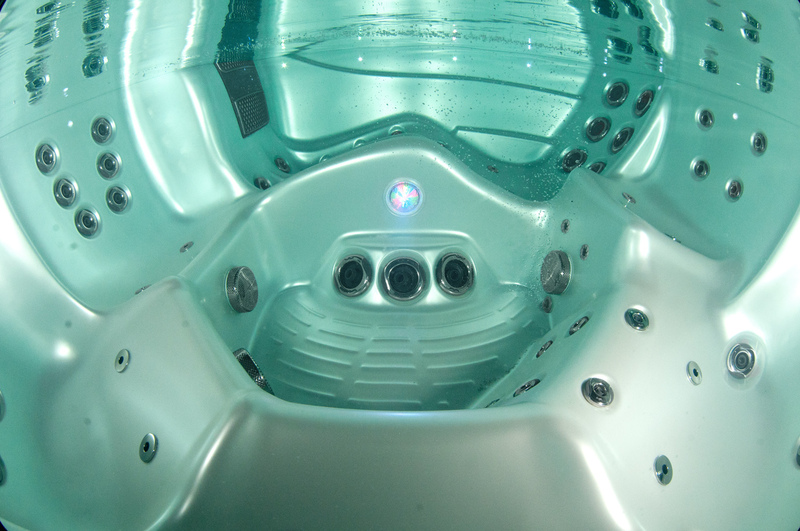 Water treatment for your spa. 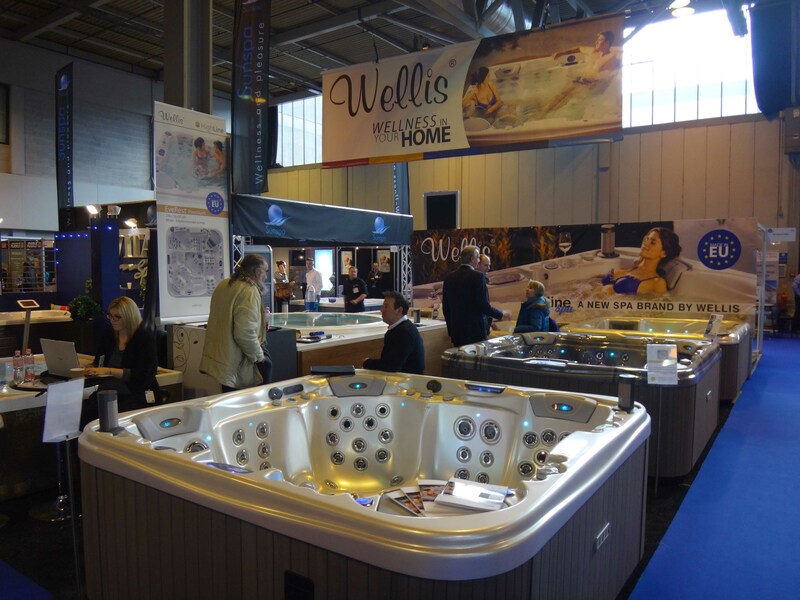 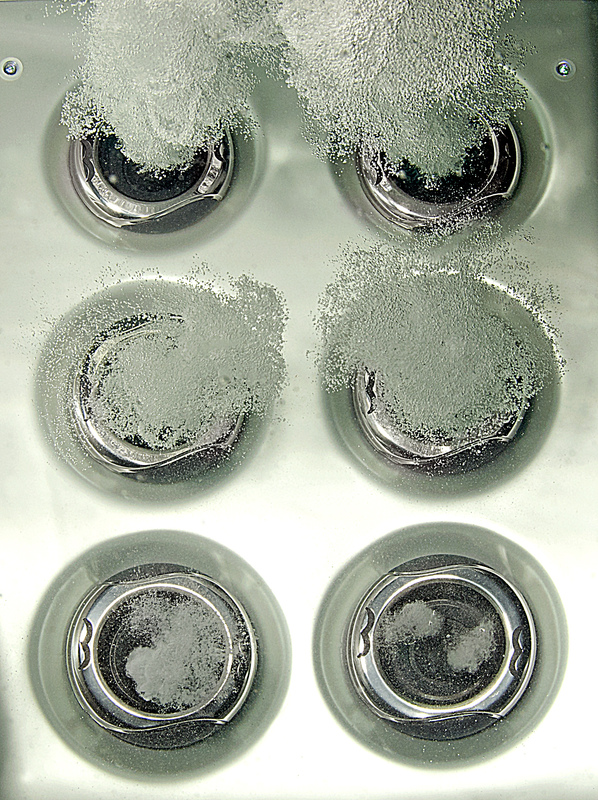 Wellis crystal bio treatment. 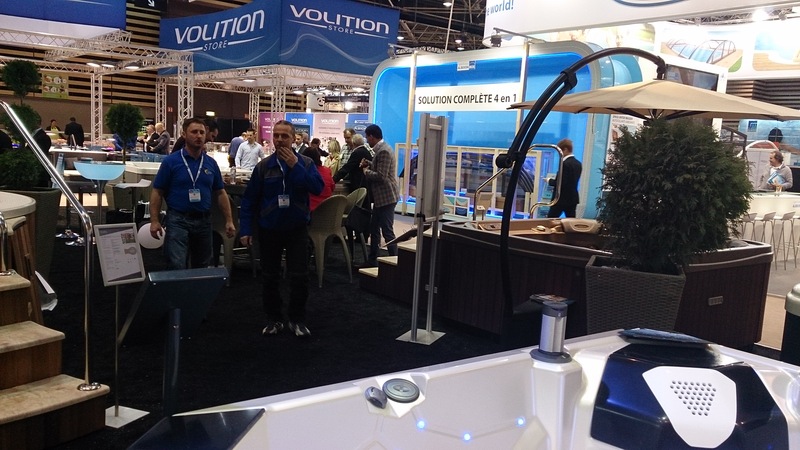 The smart toilet provides full comfort in the smallest room.